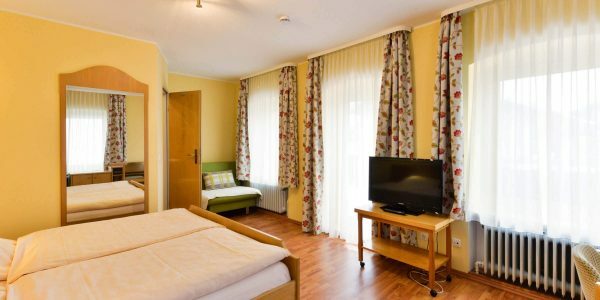 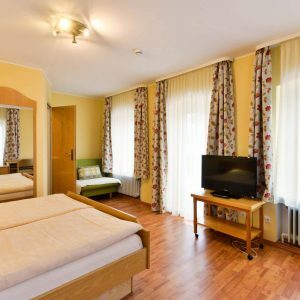 The Hotel zur Sonne is a typical bavarian Hotel in Starnberg. 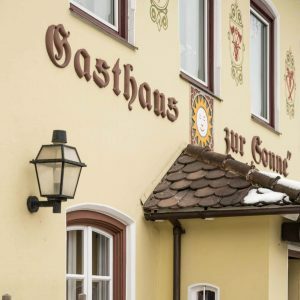 Its only 25 km south from Munich. 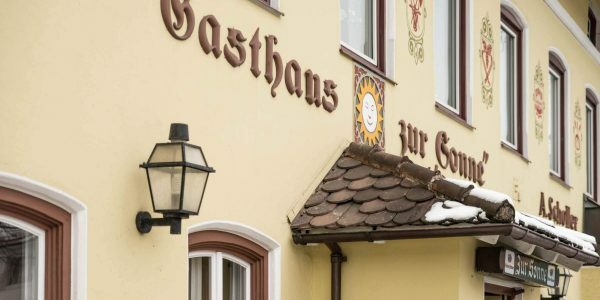 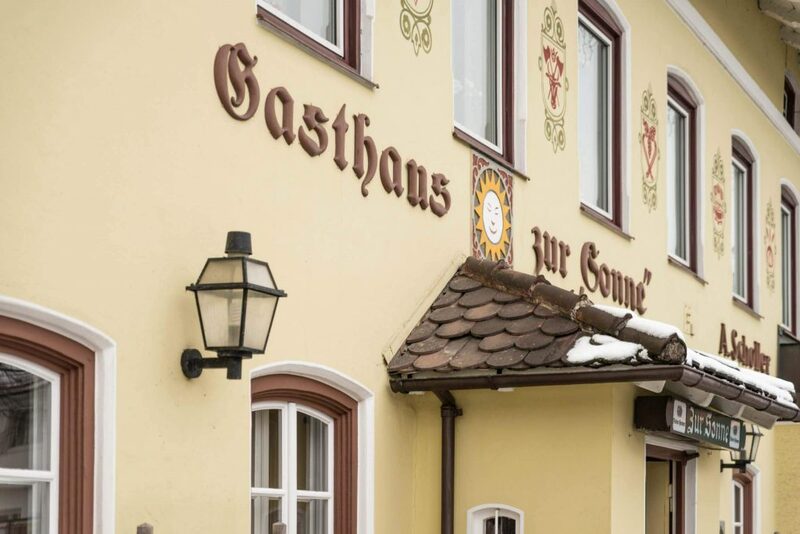 Situated in StarnbergAmmersee our guests can enjoy our comfortable rooms and bavarian warm hospitality. 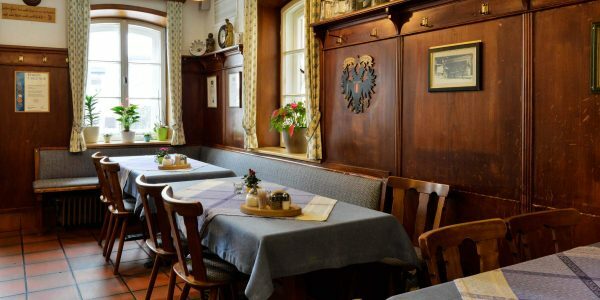 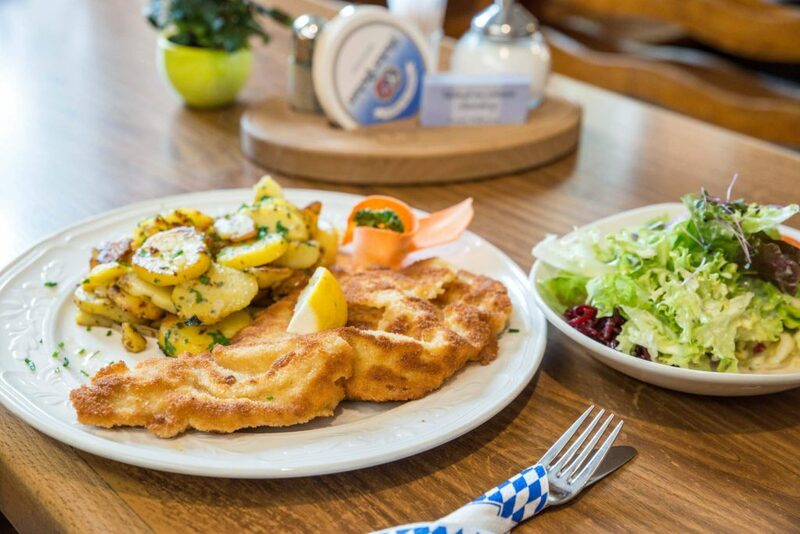 Please come and visit us when you have a trip to Starnbergersee and try our bavarian cooking. 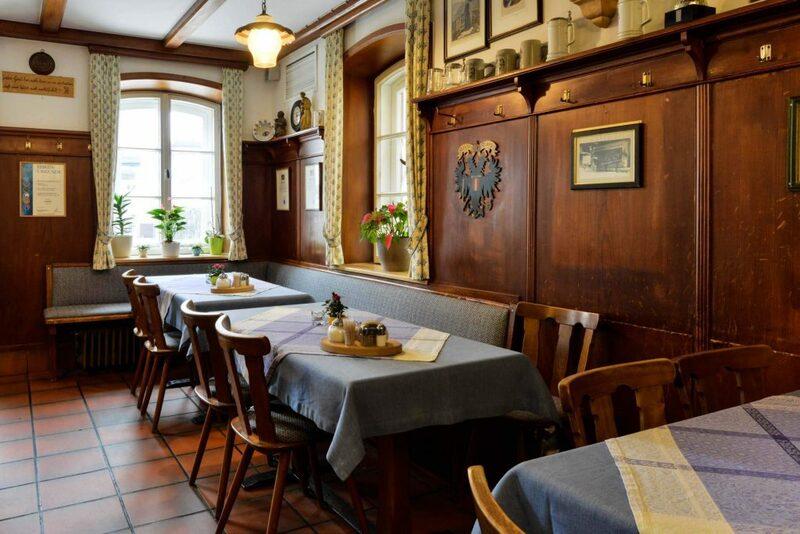 Our rustikale restaurant and our friendly customer service will give you the perfekt frame. 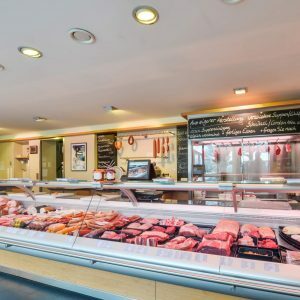 The butchery is an important part of our family business. 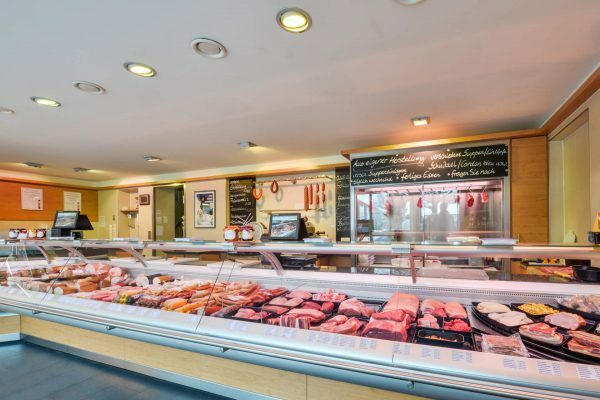 Because of our own butcher’s, the restaurant always has high-quality ingredients. 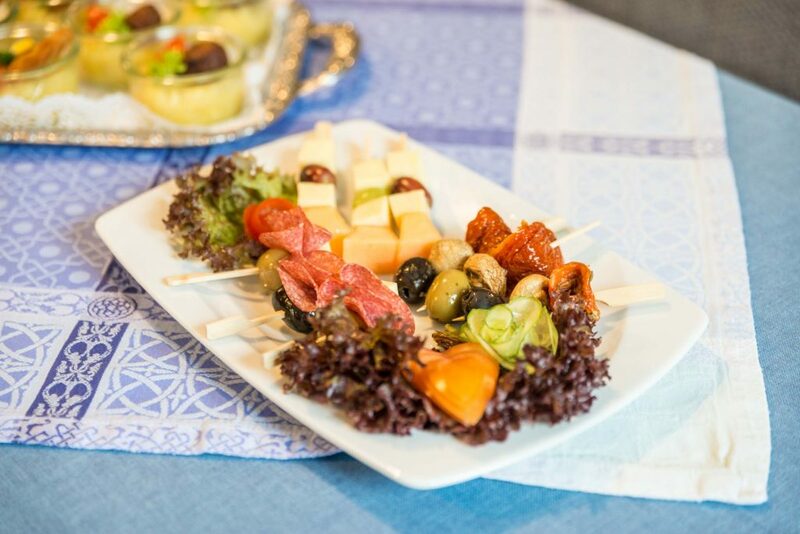 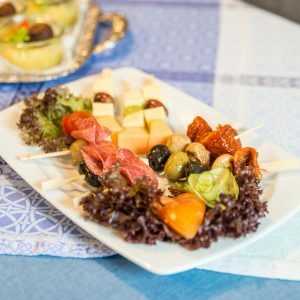 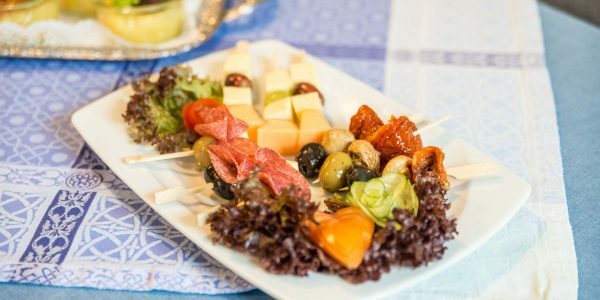 On special occations we supply our guests with food and drinks. 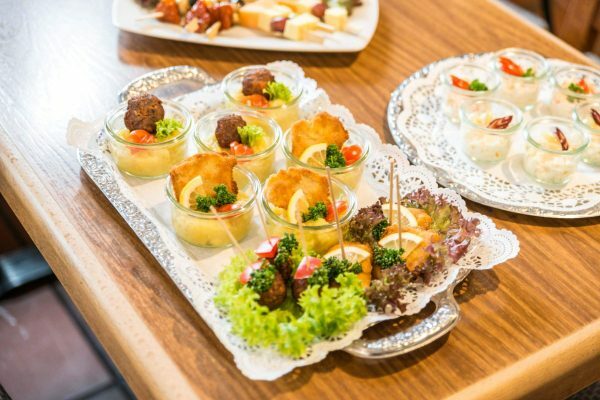 Of course we can also deviver you a buffet or menu to the location you choose or we serve you in our restaurant. 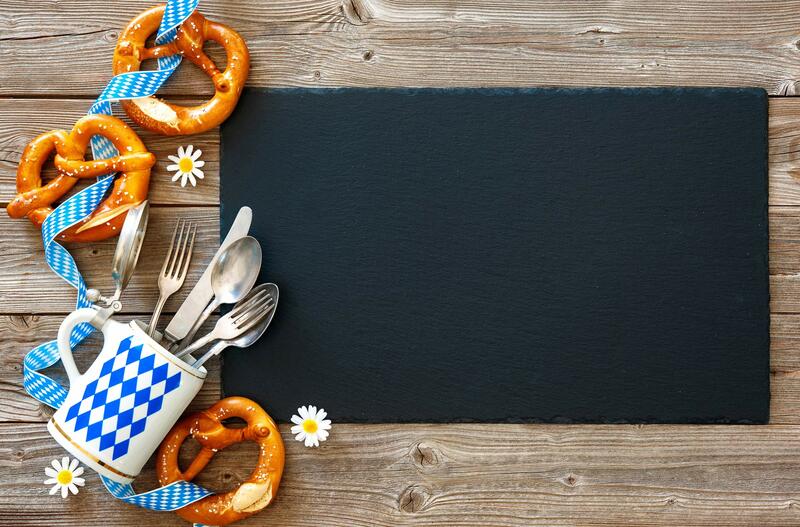 Sa, So, public holiday rest day. 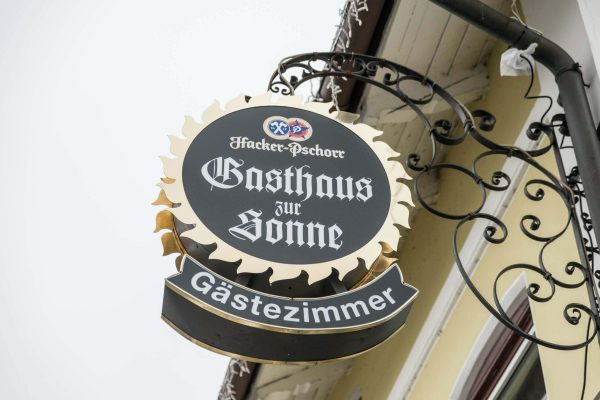 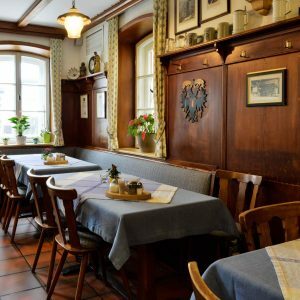 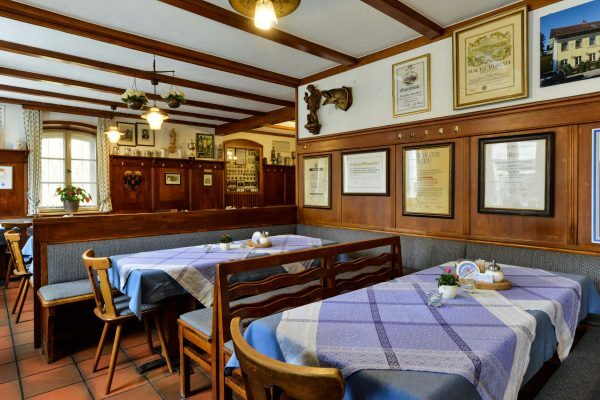 The restaurant zur Sonne was honored in year 2013- 2017, 5 times with the star of hospitality from Hacker Pschorr. 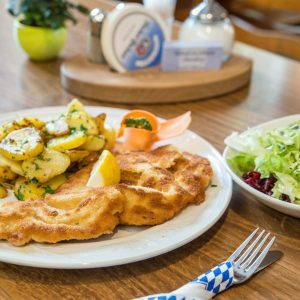 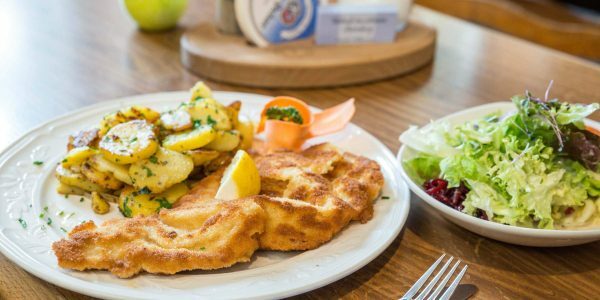 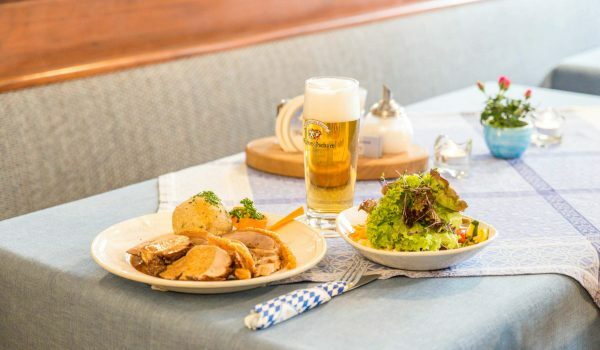 Everyday our menu offers different bavarian goodies like Starnbergersee trout pork or Kalbsbries. 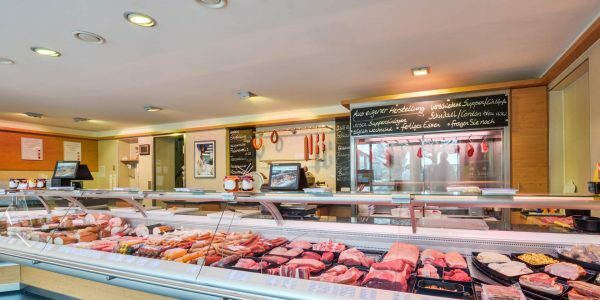 On monday its boiled belly pork day.